1. Hold: Every exercise begins with an isometric hold, which is a muscle contraction caused by static resistance rather than movement. By holding your muscles at mid-contraction (their strongest point) you increase strength and endurance without having to add weight, shorten the muscle, or even move. (Even though you’re staying still and it looks easy, it’s not!) Holding still strengthens your muscles continuously; it also gives you time to make sure your alignment and posture are perfect before you move. This is so important because proper alignment and an upright, neutral posture reduces the risk of injury and helps you work deeper for even better results. 2. Small One-Inch Movements: It’s impossible to hold a posture forever. The body will naturally start to lock up and tighten in an unhealthy pattern if you stay in one position for too long. 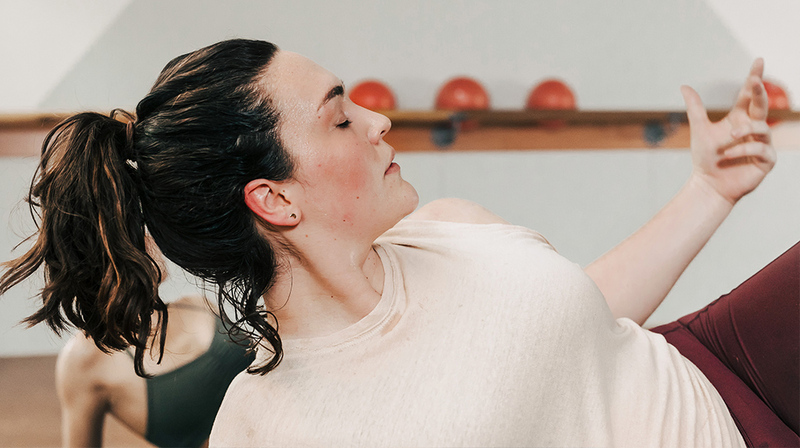 By adding on controlled, one-inch movements, you create just enough relief in the muscle to maintain the integrity of the posture without losing the strength and endurance benefits of a hold. It’s amazing how just one inch can fatigue your muscles and break plateaus within the body. By layering on one inch, you heat the body, increase your core strength, and rev your metabolism. 3. Functional Large Range of Motion Movement: After completely taxing the muscles, we flush out the body with low-impact large range of motion. This cardio blast lifts our heart rate and improves circulation. 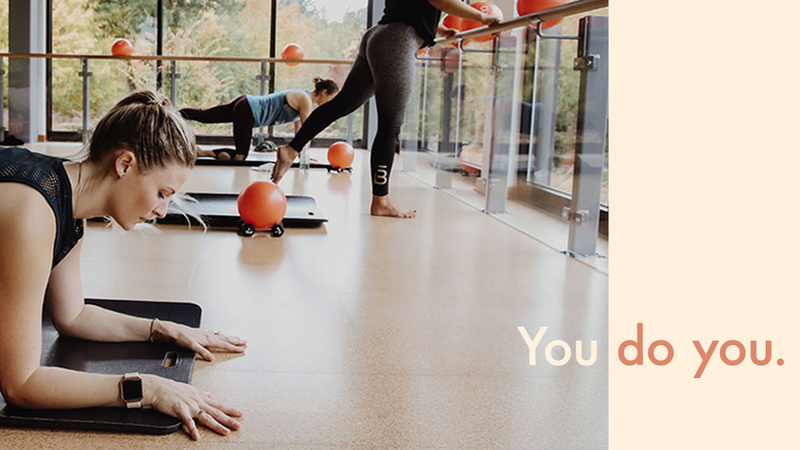 Incorporating large range of motion also energizes the body and sends fresh oxygen and nutrients to our muscles, which allows us to burn more calories and increase our endurance. We love these moves because not only do they create a leaner, longer physique, they’re also functional. We don’t move one inch at a time in real life— we move big, picking up our grocery bag from the floor, reaching up to get something off the top shelf of our closet. Large range of motion reinforces moving in a smart, functional way all day long. Anyone can do this low-impact sequence and see dramatic results. It doesn’t matter if you’re 20 or 75, if you’re a turbo athlete or you haven’t worked out in years, if you have back pain or a knee injury, if you’re pregnant or just had a baby. No matter who you are, this three-step sequence will help you lose weight, build strength, and transform your entire body. Amazing. Yes! I’m 1/2inch taller!! And at this point in my life many ladies begin getting shorter. Woohoo!! This little video demo is great! This is AMAZING and I love articulating this during our in-studio classes.